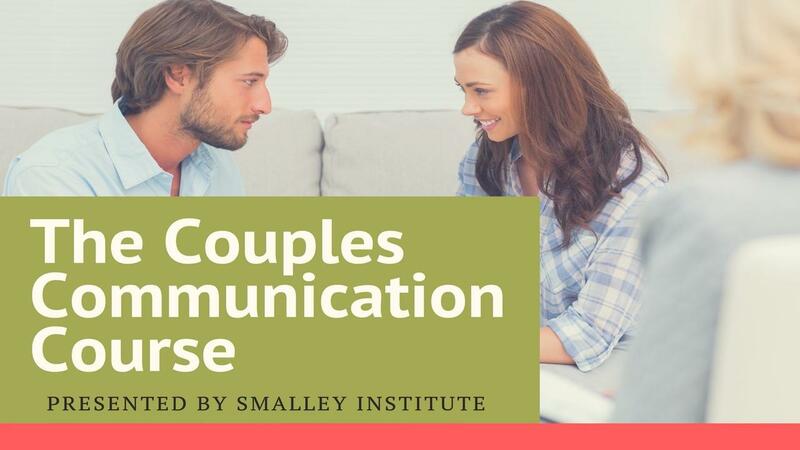 Over the last 6 shows you’ve learned the core skill taught in every one of our Smalley Marriage Intensives, Love Talk, by far the most powerful way to communicate with someone where feelings and needs can get expressed in a way that leads you naturally into win/win solutions. 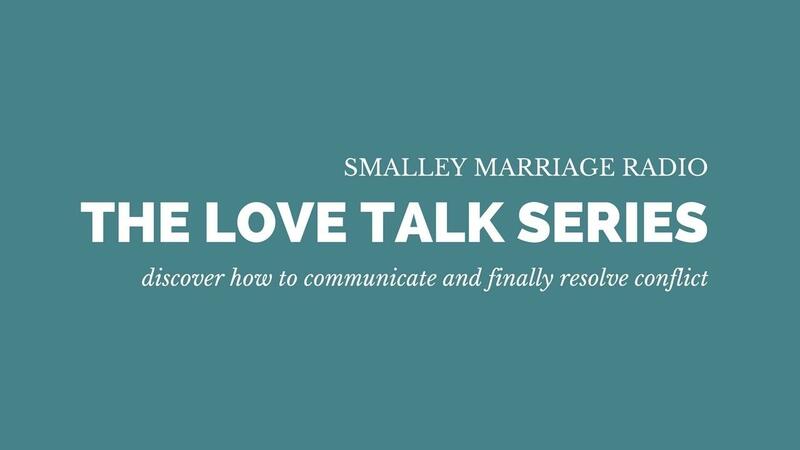 Today we’re going to give you the top 4 lessons learned in these Love Talk episodes. If you can remember these 4 things, you will be able to resolve conflict with anyone at any time.